‘Tis the season for family traditions, staying warm by the fire, and like it or not, gift giving. And although the process of giving and receiving gifts should be a welcome one, busy schedules, high prices, and competing stores can demand a lot on a busy family. After pouring through gift guides and recommendations on our own, we are happy to bring you this curated list of the best bets for the travel-loving family. Happy Holidays to you and yours. My whole family went absolutely crazy over this little camera. The retro throwback to Polaroid technology that instantly prints out your adorable pictures was the talking point of our family Thanksgiving. 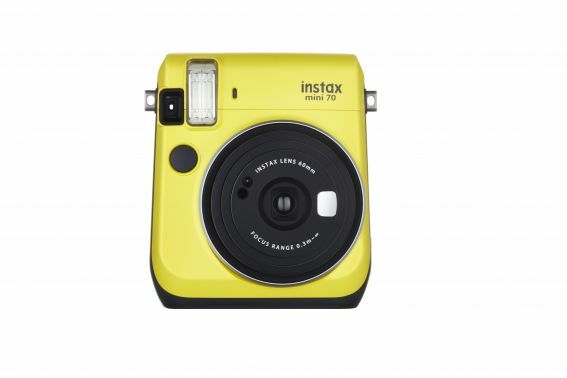 Selfie mode, a timer, and automatic exposure control that adjusts lighting specs giving you the perfect balance of foreground and background lighting with every shot are just a few of this camera’s great features. Bonus: new printing technology helps filter UV light so your memories last even longer. From $124.50. 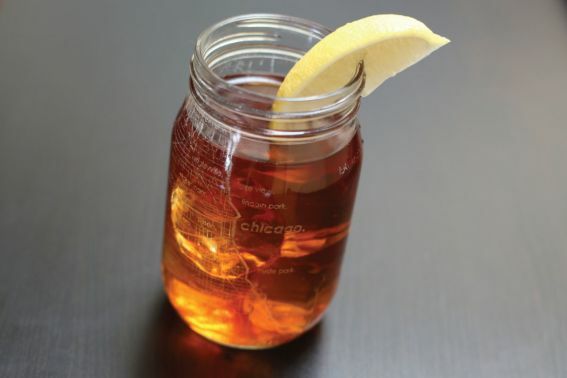 Commemorate your family vacation with map-themed glassware from theUncommonGreen. Mason jars, rocks glasses, pints, wine glasses, and caraffes are available, most starting around $15 each, with unique recreations of city maps etched into the surface of the glass. 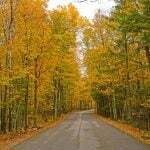 Most major cities and tourist destinations, including some topographical maps, are available. Made by Children Inspire Design, the eco-friendly, ethically-made, earth-conscious company with a mission to inspire children to explore our world, the My Adventure USA Map (and its global counterpart) features 16 unattached star stickers to highlight your past and future travels. From $24.50. Does sleep space seem to be lacking when you travel or have overnight visitors? Kid-O-Bunk offers families a versatile, space-saving sleep solution that is ideal for road trips, camping, sleepovers, and out-of-town guests. 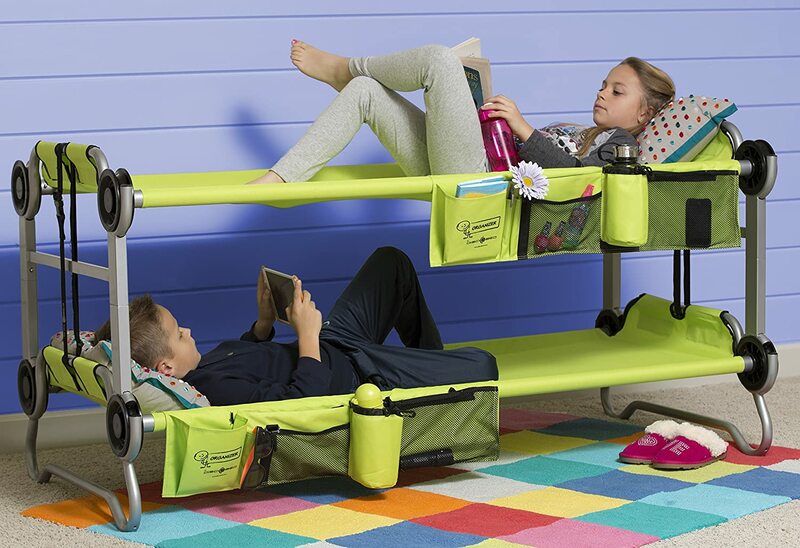 The system can be used as separate cots, a bunk bed (which the kids love), or even a bench and is durable, simple to set up, and packs into a compact carrying case. Read Trekaroo’s full review of the Kid-O-Bunk. From $289.99. Coloring books are so in right now. And for traveling families, there is really little better. Don’t be fooled by the name, your kids will want in on this action. 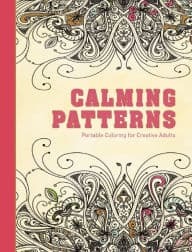 Mid road trip or plane ride, these books and some melt-free colored pencils are a lifesaver for your sanity. This anxiety ridden mom approves! 75 pages each. From $9.66. Best for: Moms & Dads seeking inspiration for their next trip. 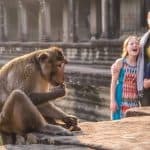 “Written by former National Geographic travel editor and passionate family travel advocate Keith Bellows, this collection of 100 destinations on 6 continents is sure to inspire future travels. 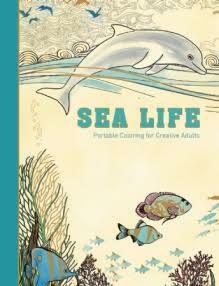 This book does a great job of not just highlighting amazing locations, but also offering practical suggestions on how to best enjoy the experience with children.” -Sharlene Earnshaw. From $9.07. Perfect for travel, these lightweight crossover rain jackets, available for the whole family, include fully seam-taped Artex TM Hardeshell 2.5-layer waterproof and breathable fabric. 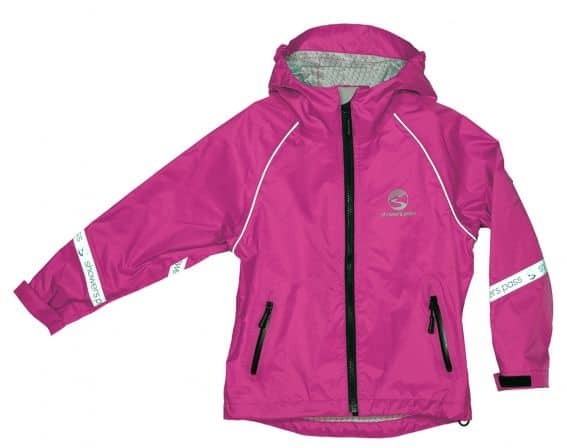 In addition, the 3M Reflective trim makes the jacket visible in all low light conditions and the no-snag waterproof zippers are perfect for even the littlest fingers. Bonus: While providing exceptional protection and surprising warmth, these jackets fold up small and weigh practically nothing. 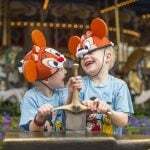 From $93/adult, $51/kids. 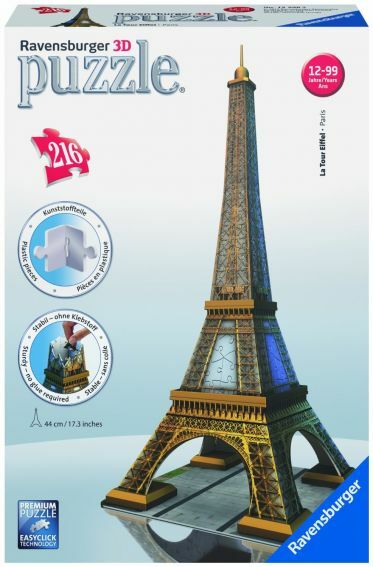 Fun for the whole family, Ravensburger’s 3D puzzles of the world’s most famous landmarks are the perfect way to remember your family vacation. Putting the puzzle together as a family is a fun adventure as well; you can choose to just work visually or use the guided numbers on the inside of the pieces for an easier time. 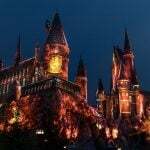 Popular landmarks include the Eiffel Tower, Big Ben, Neuschwanstein Castle, the Empire State Building, coastal lighthouses, and more. From $30. 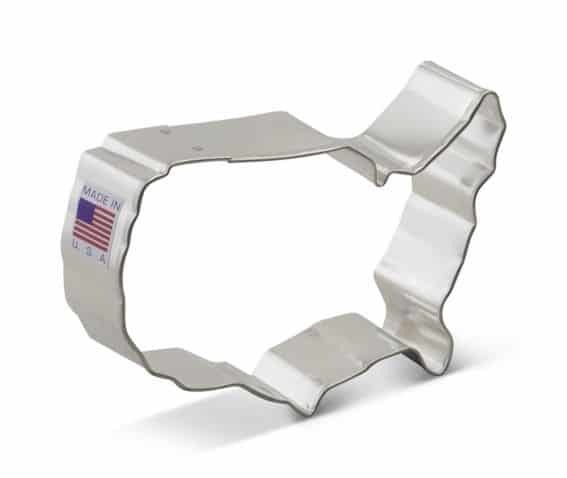 To inspire your family to hit the road this year, fill a stocking with this adorable cookie cutter that teaches map love and geography while you bake. 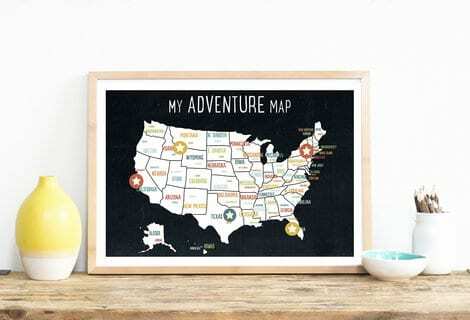 A variety of states and travel shapes (including trains, planes, and automobiles) are available. From $4.99. We fell in love with these vibrant finger paints that are perfect for the budding artist in your family. 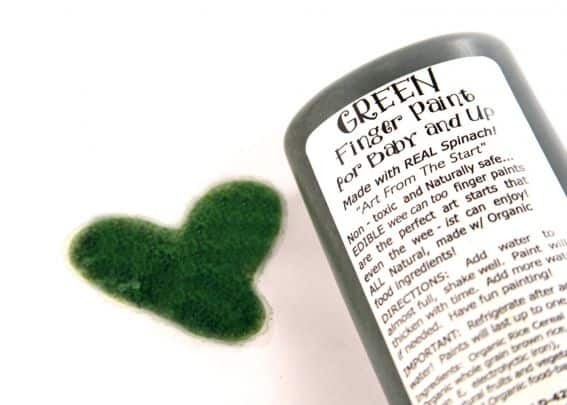 Made from organic, veggie-based ingredients (non-toxic, gluten-free, dairy-free, and free of preservatives),the paints are safe for all ages, even for babies (recommended for ages 6 months and up) who like to let their mouths do most of the testing. Their veggie-based sidewalk chalk is another great find for environmentally & kid friendly fun. From $13. My 11-year-old went gaga for this stuffed animal. In a world of over-the-top eyes and shapes found on most plush creations, this real-to-life looking ostrich is stuffed full of soft feathers, whimsical nods, and personality. The perfect match for your next trip to the zoo, Odette is huggable and delightful for kids of all ages. From $32.50. Give your nature lover an interactive keepsake/journal to keep track of their childhood explorations. 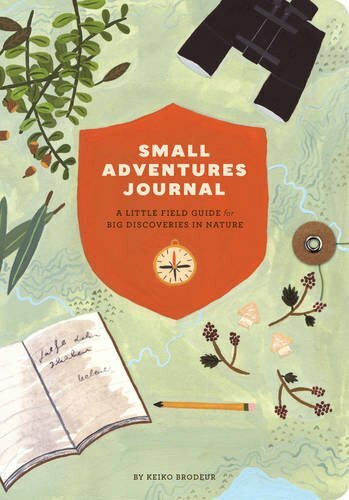 The whimsical illustrations, curious prompts, nature facts, and space for plenty of observations make this journal a must for day trips, hikes into the woods, and especially for state and national park discovery. From $14.95. Kids will love these sturdy New Zealand Pine blocks built to last a lifetime; as your child’s interest and skill level grows, these hexagonal and cantilever blocks provide limitless possibilities. 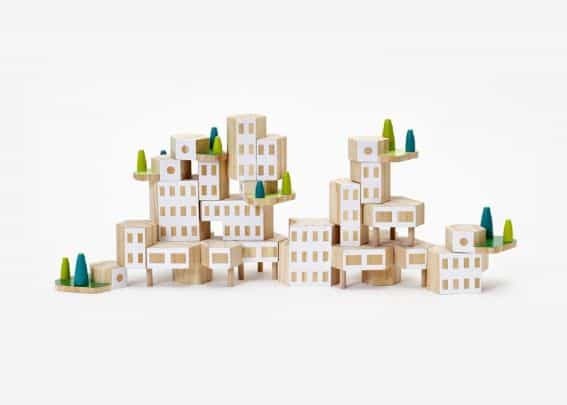 We love how kids can replicate the city skyscapes they have seen on vacation by playing with these blocks back at home. From $75.00. 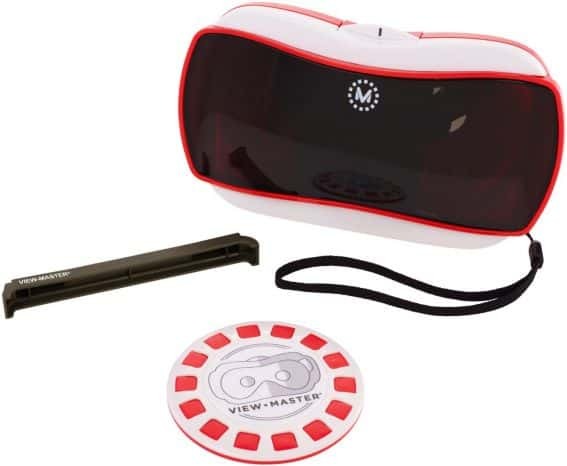 A similar concept to the View-Master you likely owned as a kid, this virtual realty toy allows your family to travel without even leaving your house. Dream of your next vacation destination with the Destinations Experience Pack (sold separately) that transplants you to some of the world’s most famous landmarks including 360 degree, walk-through views of the Statue of Liberty and Ellis Island; the ancient Mayan city of Chichen Itza; or London’s Tower of London and Tower Bridge. 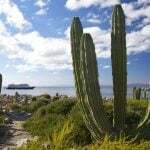 Kids can click hot spots to discovery interesting facts about various locations. From $38.99. For families who hope to skip the typical plastic toys this Christmas, consider Squirrel King. 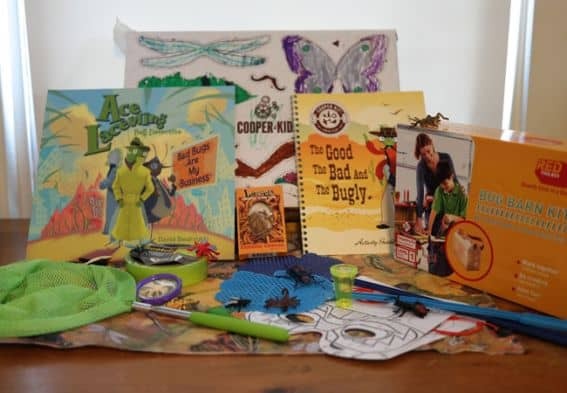 Their eco-friendly kits inspire kids to enjoy nature and be free thinkers, while stimulating their brains and having a ton of fun. 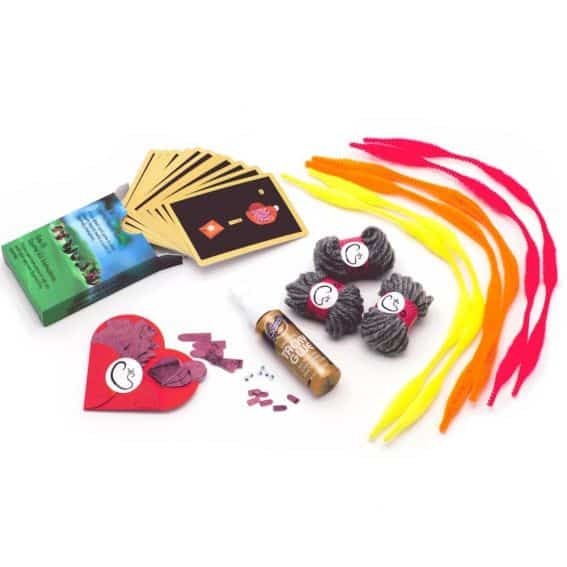 Designed by a nature-loving dad/Harvard University professor, Squirrel King craft kits provide hours of entertainment including crafts, games, and even the chance to plant the recycled acorn-shaped packaging after playtime ends! From $24.99. “What makes for a great piece of travel clothing? I personally like pieces that are versatile, functional, wrinkle-free, and can be dressed up or down. The Transito Skirt from Toad &Co manages to hit all the marks. This chic skirt comes in three different colors- I love my black and white version- and includes a sleek hidden pocket which is perfect for ID and a credit card. Plus, it always feels good to purchase a quality product from a social and environmentally responsible small business.”-Sharlene Earnshaw. From $69. “One of the most annoying things about traveling with necklaces is having them get all tangled together. It drove me so crazy that I actually stopped traveling with necklaces all together! That is, until I came across the Magbag Overnighter. This ingenious jewelry case is magnetic which causes necklaces to adhere to the soft, scratch-proof liner, keeping them in place and tangle free. The slim case packs well and has become a fixture in my carry-on.”-Sharlene Earnshaw From $39.99. 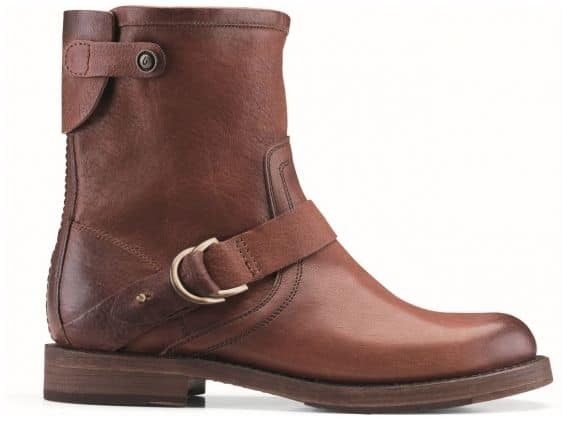 I road tested these boots during my most recent travel adventure and they have become my favorite shoes for the season. For travel, I loved the easy zip side that got me through airport security quickly, while the shoe’s sturdy construction didn’t feel bulky or heavy as days of walking wore on. The modern design paired with exceptional leather construction means these boots will become a timeless staple in my closet. From $260. This bag is adorable. 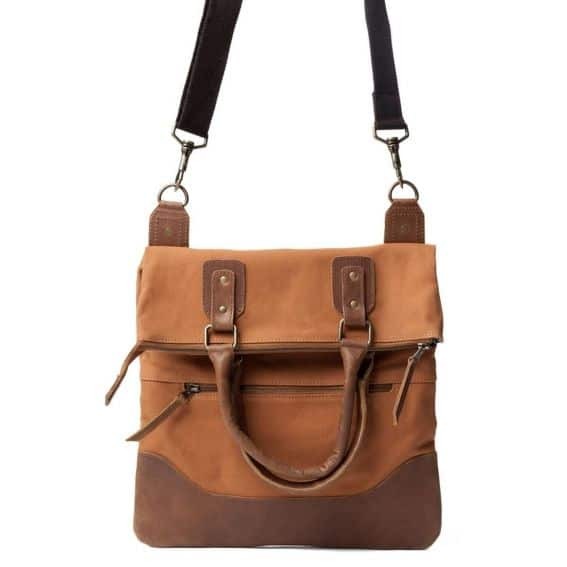 Made from 100% waxed organic cotton canvas, it is heavy duty, boasts plenty of pockets, and also offers a deep center section for carrying all the items that moms collect throughout a trip or journey. Bonus: the bag is made responsibly in India and each purchase removes one pound of trash from oceans and waterways! From $86. It may seem an odd present for dad, a subscription to Cooper and Kid, bringing monthly toys and games directly into your home. But for the busy father who really wants to connect more with his kids, Cooper and Kid is a dream come true. Dads and kids will play, laugh, and explore together using this kit; everything is included and dad is an instant hero month by month. $65/quarter. 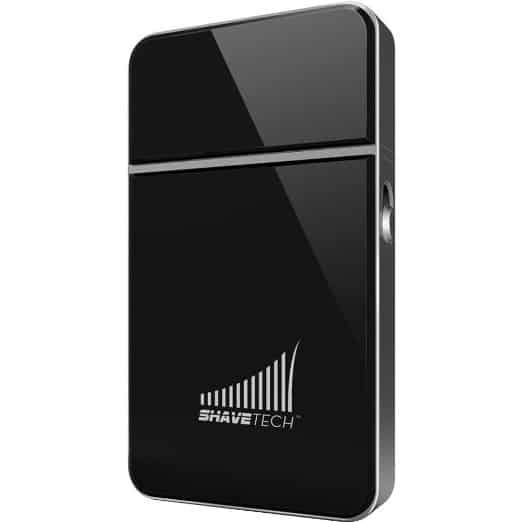 For the man on the go, this portable razor from ShaveTech is sleek, sophisticated, and best of all, completely practical. Instead of relying on charging cables and oversees adapters, this easy-to-charge electric razor plugs into any laptop or USB charger, no matter where you are on planet earth. The full charge lasts for 30 minutes of shave time. From $22.50. 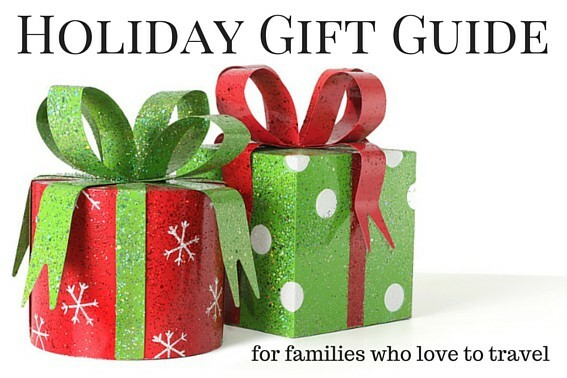 Disclosure: Some of the items mentioned in this holiday guide were given to Trekaroo to review. Inclusion in this curated guide was not promised, and all opinions remain our own.